If you love getting your hair done and trying out new styles, you may be wondering how long do hair extensions last and cost? The answer is: it depends on the type of extensions you get and how much hair you are adding. You can expect to pay the purchase price of the hair you want along with a labour fee for the hair dresser’s time applying the extensions. The type of hair extension you choose will drastically affect the overall price of your hair extension project. While many cheap clip-on hair extensions exist, they range anywhere from £15 to £200 for a set, but will likely fall out sooner than other more professional hair extension products. 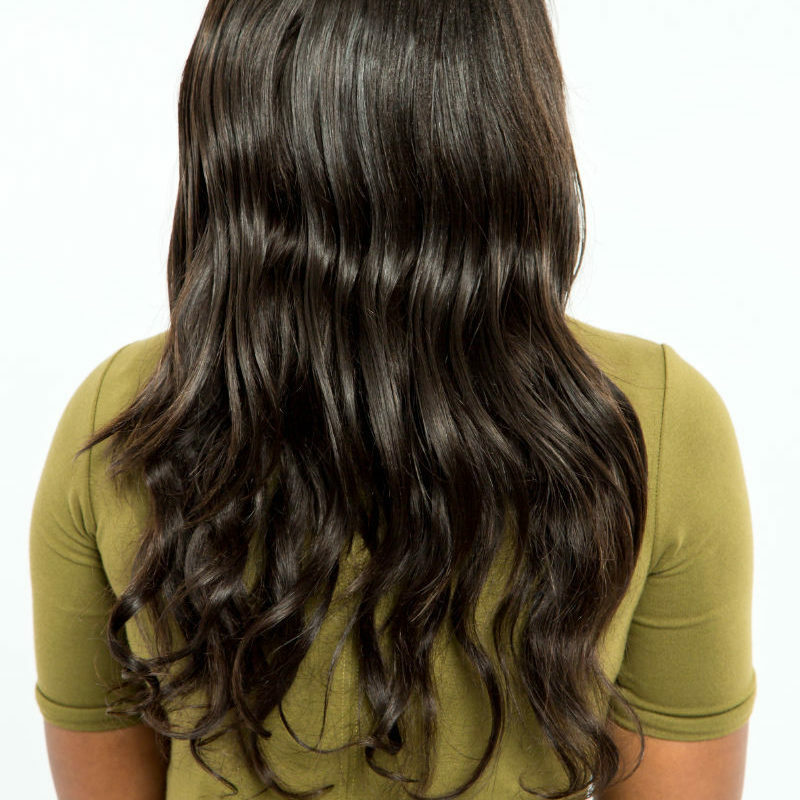 The other most common types of hair extension are hot fusion and cold fusion, which will generally start in the $250 range and go upwards depending on whether you are wanting a partial or full set. In addition, weaves are very common and in the same price range. Choosing the application method is only one part of answering how long do hair extensions last and cost. Another important factor is the actual length of hair you are wanting, and whether you want real hair or synthetics. Real hair will cost significantly more and may limit your options for length if you are looking for something particularly long. How Long Do Extensions Last? Depending on the application method and the care you take of your hair, a typical set of extensions can last up to six months. It is important to point out that clip on extensions and other cheap alternatives may come out much sooner than expected. Plus, you need to make sure you are going to a licensed cosmetologist to get your extensions done so that you can be confident that they are comfortable with the application method. Be aware that some cosmetologists only specialize in one type of extensions, so ask questions before you make your appointment to make sure you get what you want. In many cases, you will be sent home with special shampoos and other products that will help you preserve your extensions. It is common for the first round of extensions to shed slightly in the beginning, and the stylist may need to do a touch up section to refill any areas that did not adhere properly the first time. Taking good care of your hair extensions and following their instructions for washing will ensure that you save some money by not having to go back over and over. Ultimately, for those asking how long do hair extensions last and cost, the only way to know is to speak to a licensed cosmetologist and get a direct quote. They will be able to get a better idea of how much hair you need and how long it will take to do the application, which should give you a more accurate idea of what to expect. Make sure their quote includes both the cost of the hair and the labour so you won’t have any surprises waiting for you at the cash register.